If you're in the business of trash and waste removal, it's fascinating stuff. Sure, the average trash dumpsters in Reed City, MI, are pretty mundane, but as a topic unto itself, there are literally endless fascinating facts about trash that can keep even someone who views it as a necessary evil interested. Here are just a few to keep in mind as you consider options for Reed City solid waste disposal. About 90% of all solid waste in the USA does not get recycled. The USA recycles about 35% of regular trash. 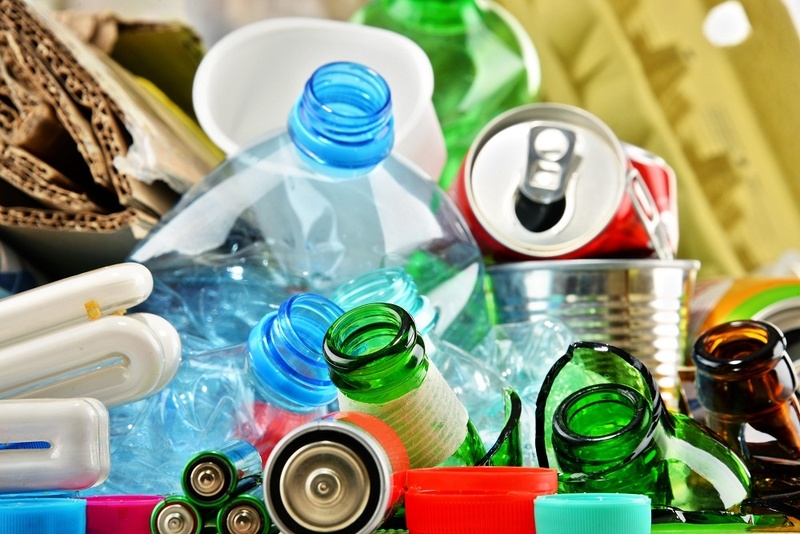 Over 11 million tons of recyclables get dumped in landfills each year. Thankfully the percentage of waste that gets recycled continues to climb each year. There are over 2,000 landfills in the USA, or about 40 per state. About 80% of the items in landfills could be recycled. Watch your local trash man do their work and remember: Residential trash removal in Reed City is just one example of how much of our trash ends up in landfills. Multiply that by thousands of cities, each day, and you begin to get an idea of how immense our trash problem is. A single new plastic bottle creates 20% more air pollution and 50% more water pollution than a recycled one. Over 2 million plastic bottles are discarded every hour in the USA; that is about 42,000 a minute. It takes about 500 years for the average plastic water bottle to fully decompose. 18 billion pounds of plastic waste ends up in our oceans and waterways each year. In the USA, over $11.4 billion worth of recyclable containers and packages make their way to landfills annually. Aluminum is recyclable with no degradation in quality, yet we throw away about 65 billion soda cans each year. But they make up less than 1% of our waste because they are the top recycled item in America. As a nation, we produce a lot of waste. But thankfully every day in our communities cans and trash are placed in dumpsters in Reed City, MI that help lessen the problem – through quality and environmentally conscious companies that recycle as much waste product as possible.